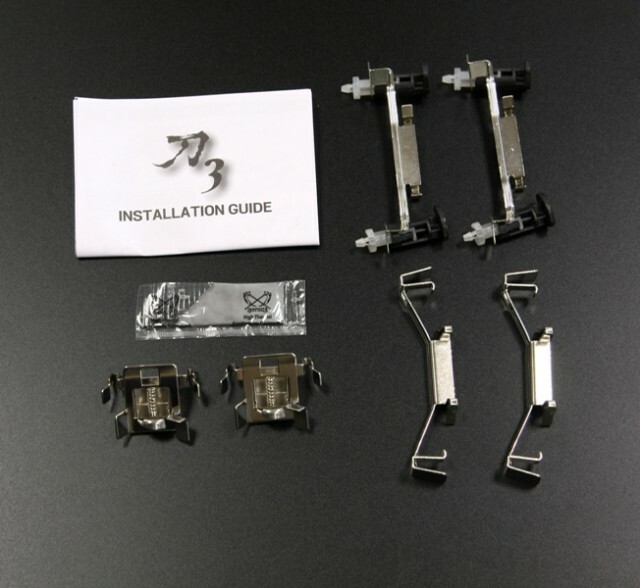 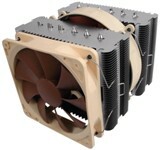 the Scythe Katana CPU Cooler series. 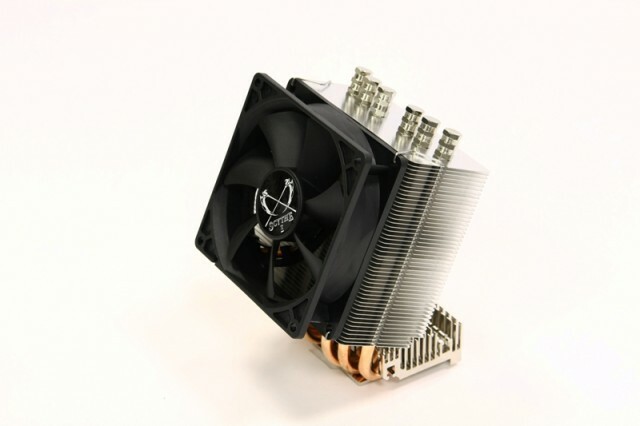 the cooler without changing the compact size of the Scythe Katana 3.
excluding TAX / €16,75 excluding VAT. 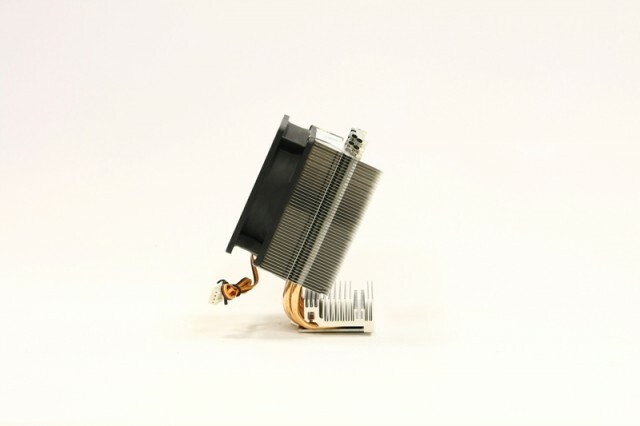 The smart and patent-pending mounting mechanism "VTMS" (Versatile Tool-Free Multiplatform System) allows mounting of Katana 3 CPU heatsink without using tools. 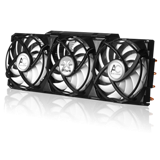 Already developed with the first Katana, the slightly curved shape of the Katana 3 allows both the direct heat transfer from the cooling fins of the cooler as well as an additional cooling of the mainboard components. 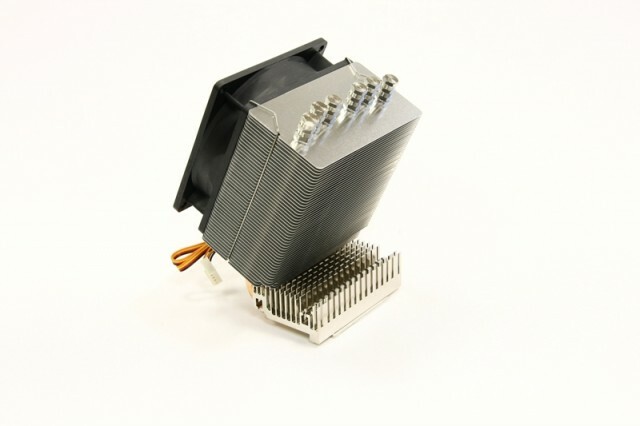 The various cooling fins on the baseplate allow an additional heat dissipation and optimize the overall performance of the cooler without changing the compact dimensions of the entire system.